Nov. 1, 2012 - 116 S. Commercial St.
Modern Woodmen and Equitable Reserve Association combined effective Nov. 1, 2012. At this point, the ERA was no longer an official entity, having been swallowed by the larger Modern Woodmen corporation. 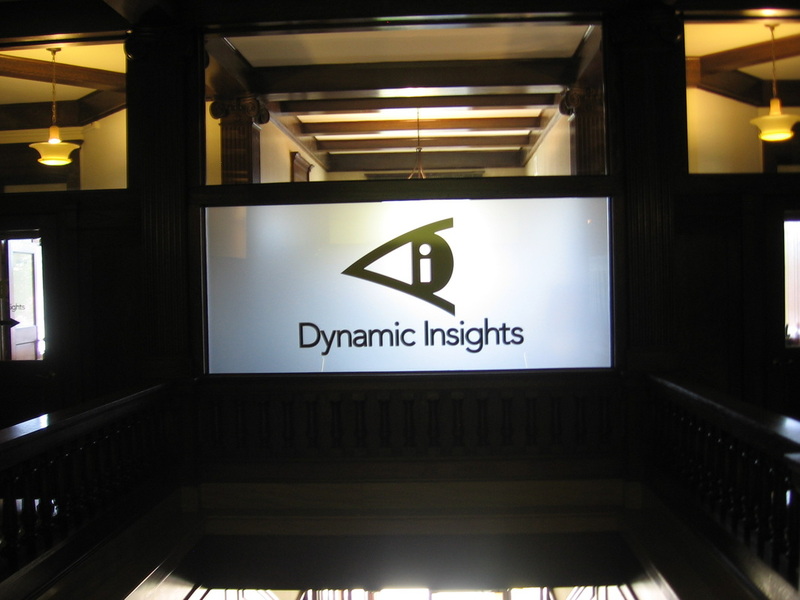 Since then, the building has been under renovation and is currently being used as an office building for its current tenant, the Dynamic Insights company.